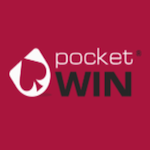 PocketWin Casino offers its new players in the UK a high no deposit bonus. Claim 50 free spins on your portable device and start spinning some reels! The extra rounds are valid only on Come Win with Me slot machine. There are no wagering requirements, so you can freely withdraw all your winnings or use them to play more games. Your withdrawal limit is set at £50. 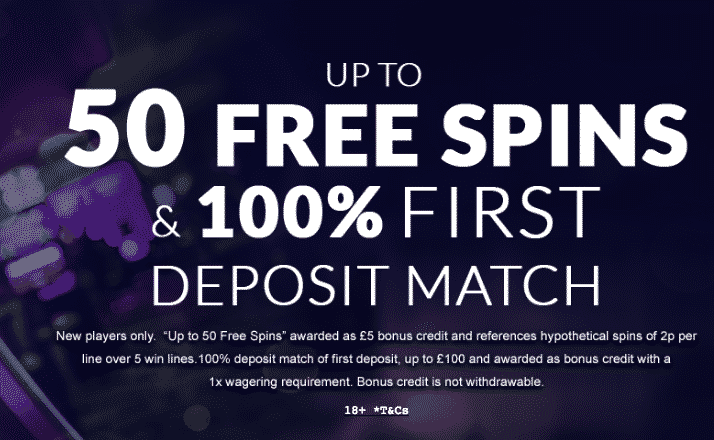 Benefit from this promotion and gamble like a pro!